The thyroid hormones are a complex and delicate balance of hormones that are largely responsible for controlling the metabolism. 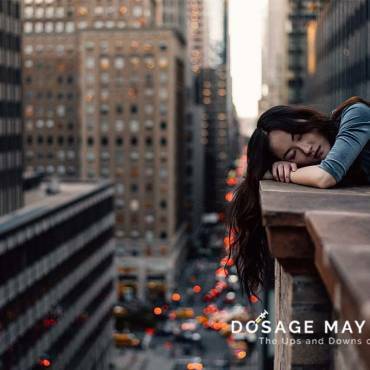 Hypothyroidism is a condition in which the thyroid hormones are not produced in great enough quantities, leading to lethargy, weight gain, low mood and other issues. Hyperthyroidism meanwhile is the reverse effect leading to hyperactivity, anxiety and weight loss. While thyroid hormones play a crucial role in maintaining bodyweight and regulating energy however, many of us have very little idea of how they work or how it can go wrong. Let’s take a closer look at how this all works. 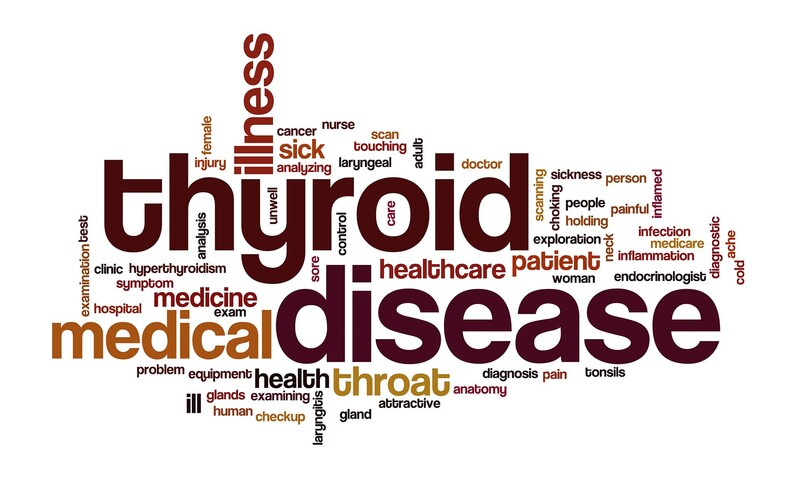 The main thyroid hormones include TSH (Thyroid Stimulating Hormone), T3 (triiodothyronine) and T4 (thyroxine). The balance of these hormones is responsible for mediating metabolism which in turn controls things like energy levels and fat burning. This all starts in the pituitary gland where TSH is produced. This in turn triggers the thyroid gland to produce the thyroid hormones – the two most important being T3 and T4. 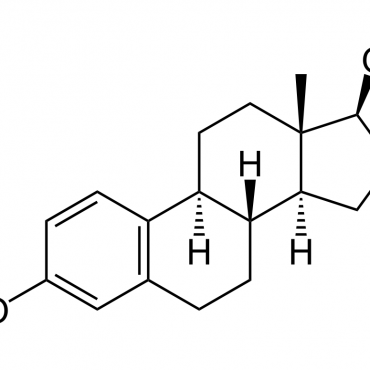 T3 is 300 percent more potent than T4, but T4 is produced in significantly greater quantities (there is 80% more T4). T4 can however be converted into T3. When the brain registers that the thyroid gland has produced enough of these two hormones, it will then slow down the process. Many things can affect thyroid hormone production, including high levels of cortisol (the stress hormone) which will reduce TSH production and prevent T4-T3 conversion. When TSH is low, symptoms of hypothyroidism appear including lethargy, weight gain and low mood. Meanwhile hypothyroidism-like symptoms can also be triggered by a reduction in T4. This can be triggered by a lack of tyrosine or iodine – which are the substances that the thyroid gland uses to create T4. Nutritional deficiencies (iodine, selenium, zinc, vitamin A, riboflavin, pyridoxine, B12, iron etc.) can all reduce the amount of T4 being converted to T3. Other factors that slow this process include birth control pills, oestrogen, beta blockers, diabetes, ageing, stress and more. T4 can also be converted into a substance called ‘reverse T3’. Reverse T3 binds to T3 receptors but only when it exists in low quantities (1 percent of the activity of T3). Reverse T3 can work as an ‘antagonist’ to T3, essentially preventing it from acting properly. This is another potential cause for hypothyroid symptoms, and can be triggered by deficiencies in selenium, zinc, iron and iodine. There are also actually a number of different hormones responsible for metabolic function – one of which aids with the conversion of T4 to T3. Complications with any of these may also lead to hypothyroid-like symptoms. Sleep is also very important for healthy thyroid function. As with most hormones, thyroid production is partly mediated by the sleep-wake cycle (circadian rhythm) and shift workers have a higher chance of autoimmune thyroidism (see this study). Thyroidism can also be affected by the use of stimulants including caffeine and drugs such as cocaine which stimulate the central nervous system (here’s another study). Unfortunately hypothyroidism and hyperthyroidism are also linked to a range of other conditions including surprising ones like carpal tunnel syndrome, and more logical ones like depression. Unfortunately these conditions are not only unpleasant in themselves, but can also make it even more difficult to maintain a healthy lifestyle that will promote efficient thyroid function. Address any issues you might have in these areas, and most importantly: make sure to consult with a doctor if you suspect you have an over or under active thyroid. 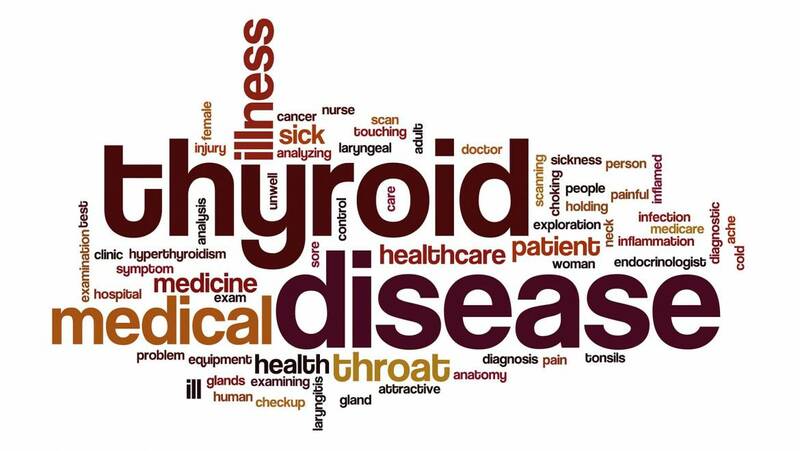 They will be able to diagnose the specific nature of the problem and may prescribe synthetic hormones to help restore balance to your thyroids.